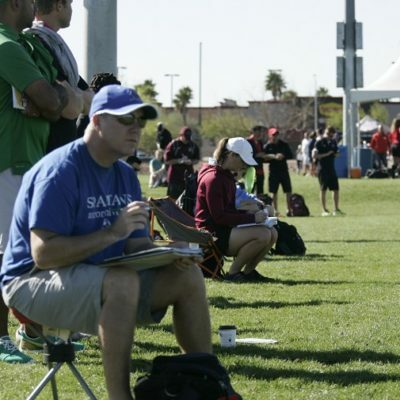 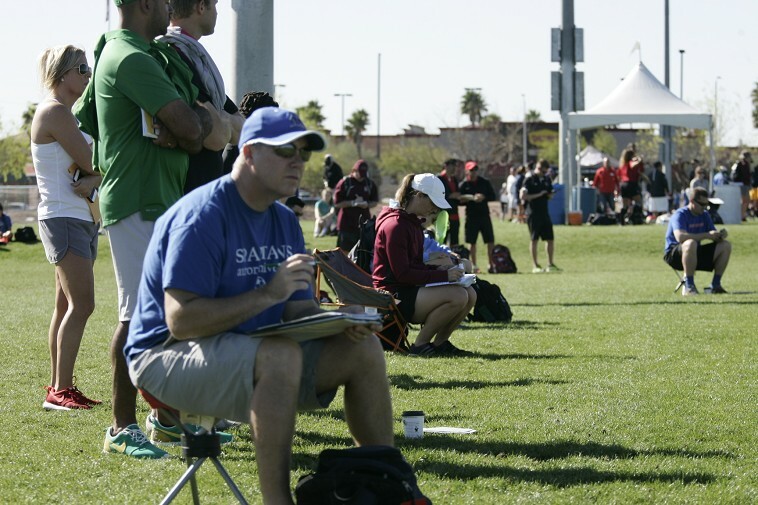 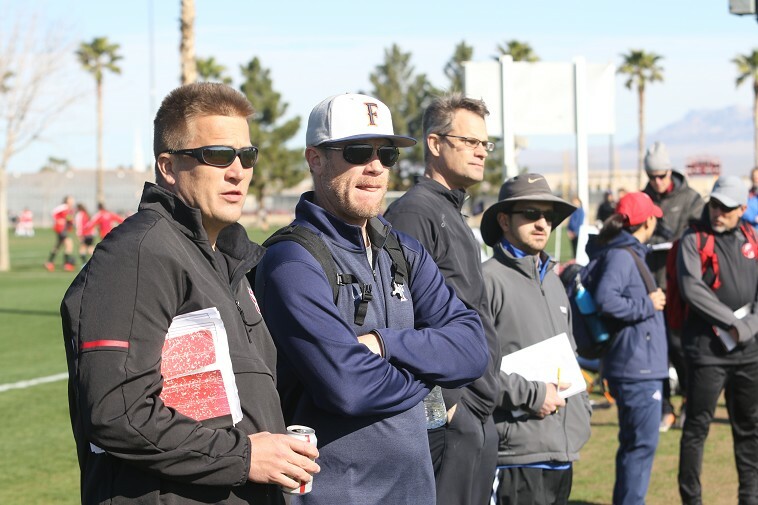 The Players College Showcase Tournament in Las Vegas was founded March of 2000 by Saeed Bonabian, one of the coaching pioneers of the modern youth soccer club developments in the United States. 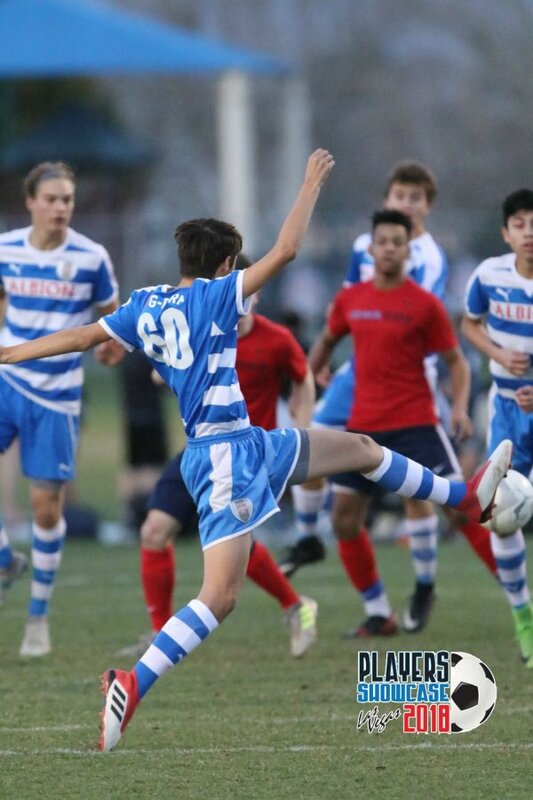 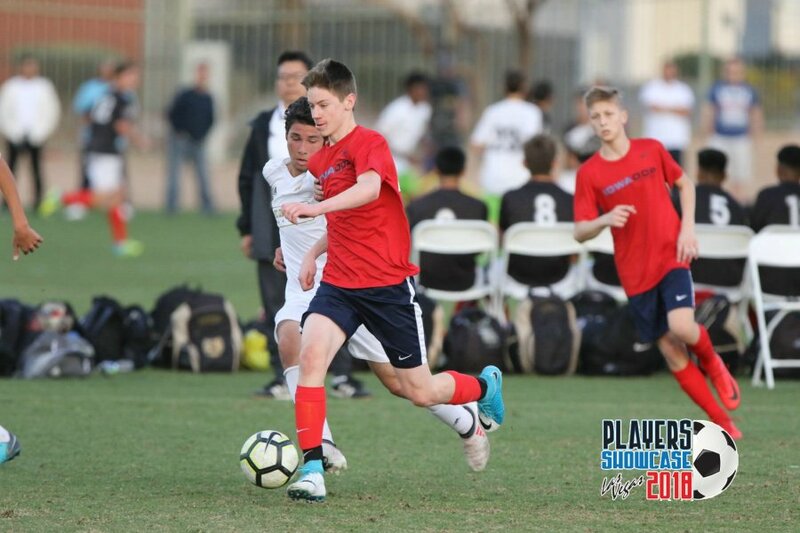 The main objective of the tournament was to provide a venue and a stress-free atmosphere where players can showcase their talents to college coaches during competitive soccer matches”. 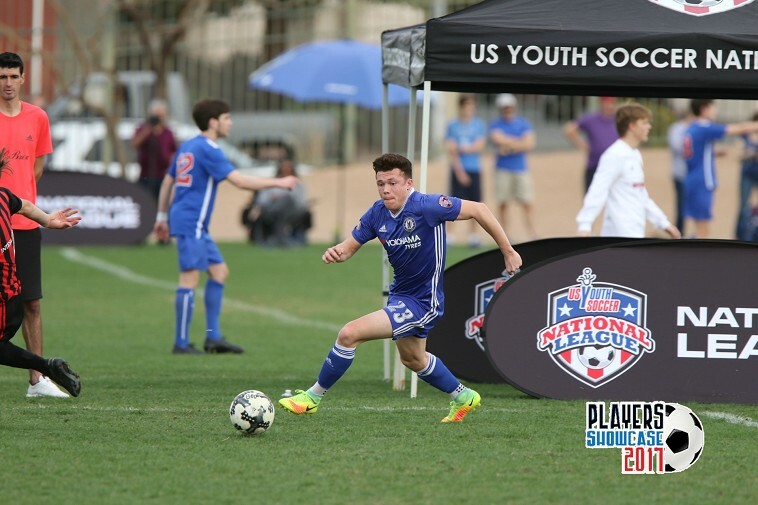 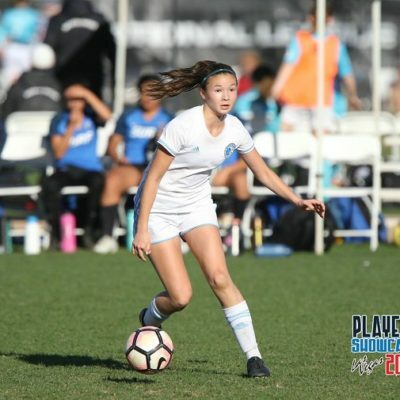 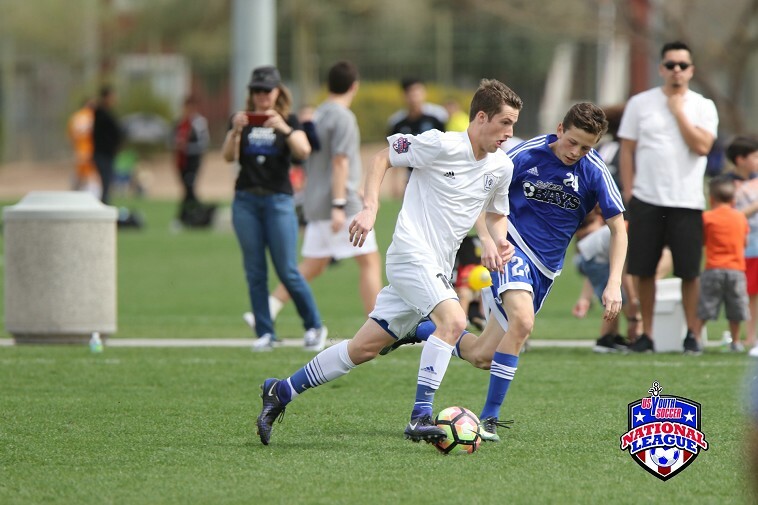 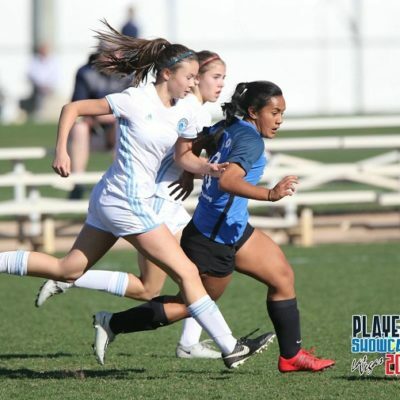 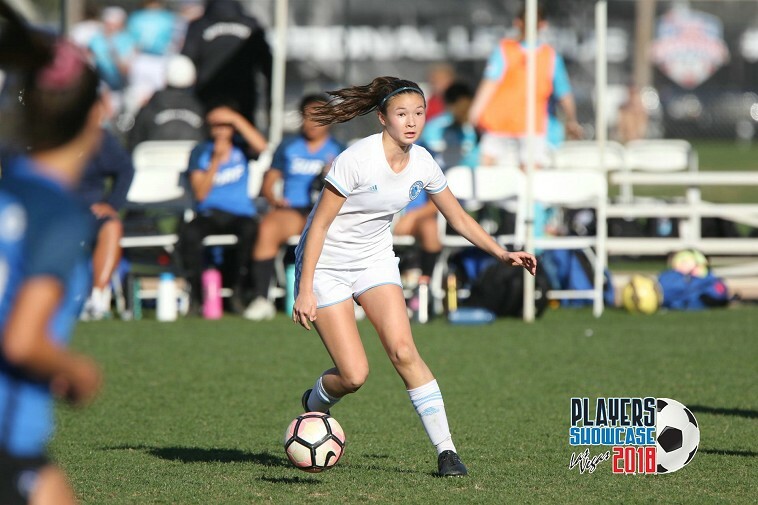 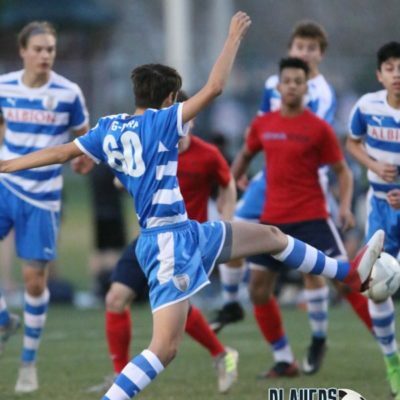 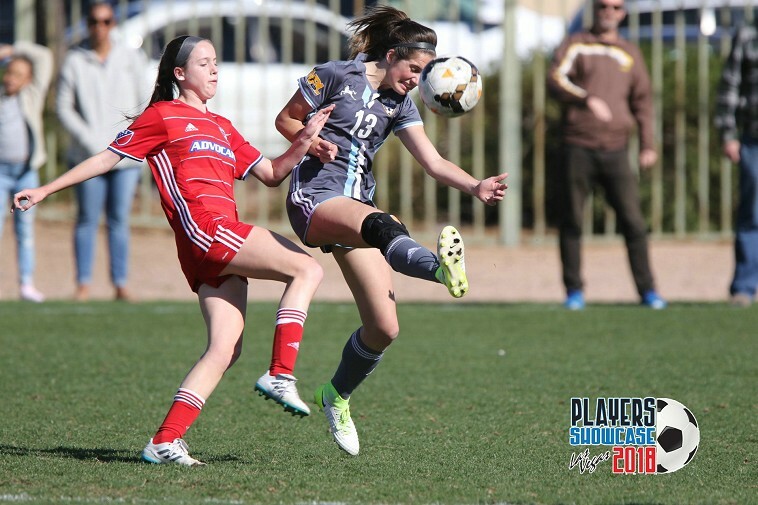 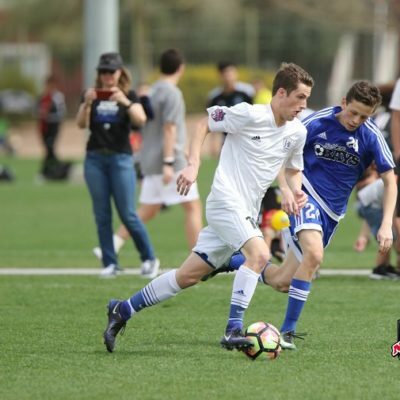 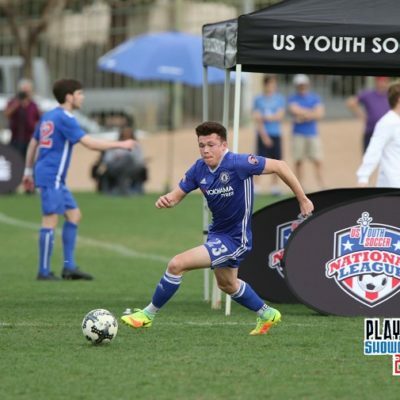 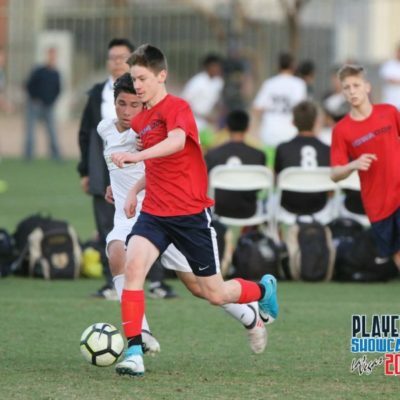 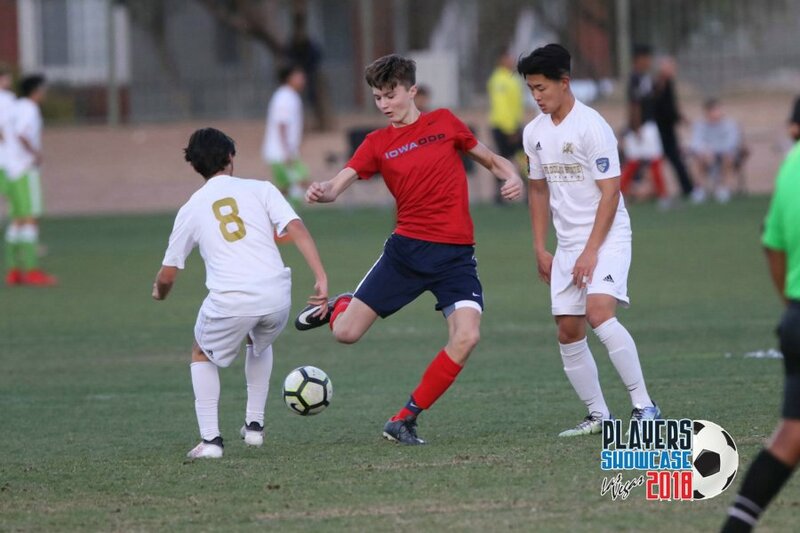 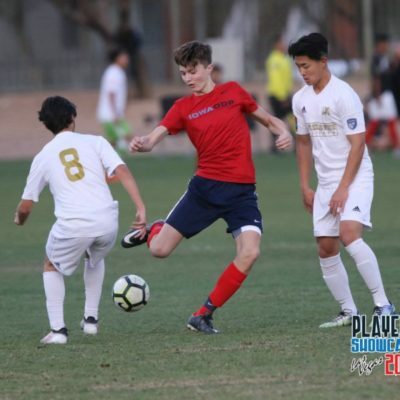 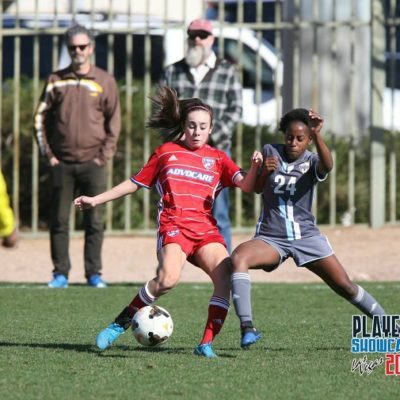 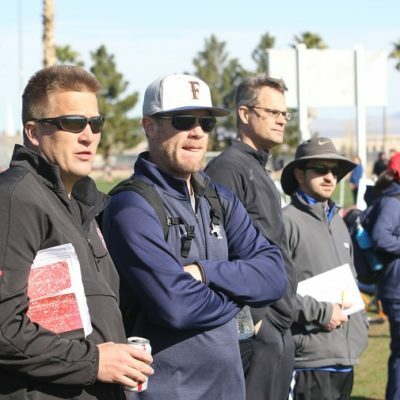 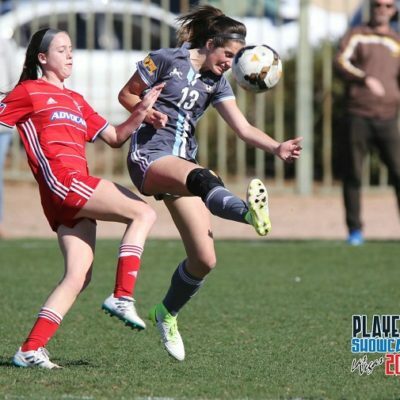 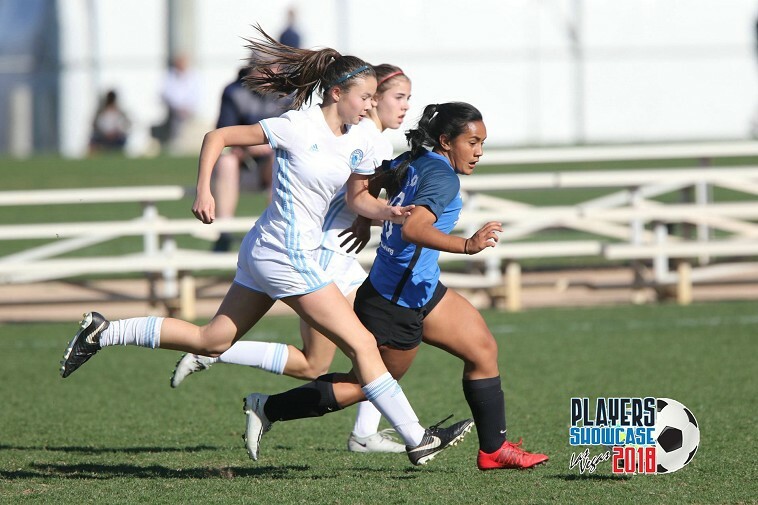 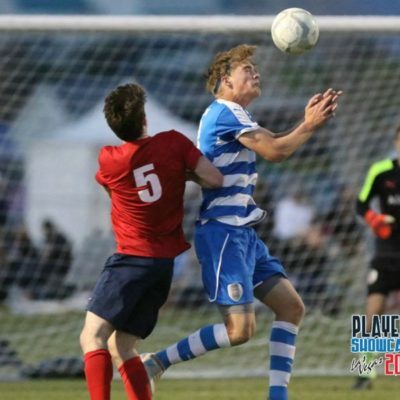 The event was the first tournament held in the US where the high school age teams competed in a Showcase format with a sole goal of player evaluation and identification by college coaches. 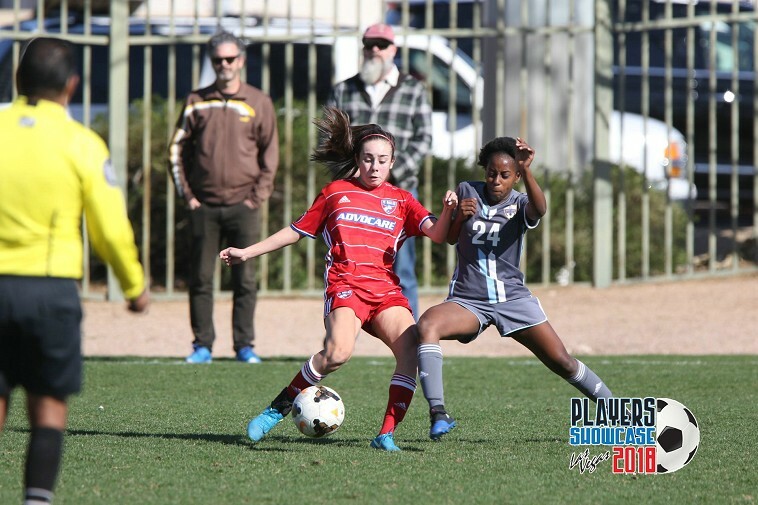 The Inaugural event included forty (40) girls teams representing the best clubs in Region IV matched up against clubs from US Youth Soccer Regions I, II, & III.